This week is a huge week for me. I have just graduated from university and I am now officially a Language graduate! Also I am moving to Portugal on Thursday to start what I call my adult life. I have lived in Portugal briefly before but now I am job hunting and officially moving in with my wonderful boyfriend. I'm going to miss my friends and especially my family but hey I'm just a plane ride away! 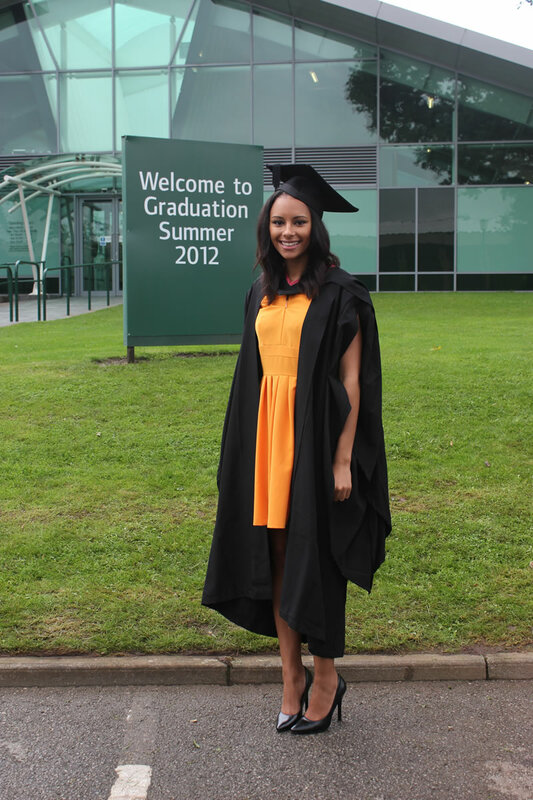 Here are a few pictures from my graduation ceremony, I can't believe four years of university are over! Congratulations! Portugal is my second home as well. You are gorgeous and I loved your lookbooks that I saw from your previous blog, keen to see more! Congratulations, wish you all the best with your job hunting. I graduate next week, can't wait. Congratulations! I've just graduated too, in Economics! Encontrei seu blog por acaso, boa sorte na sua nova fase em Portugal!